You wrote a book. You made a lifelong dream come true. Congratulations!  Let KH KOEHLER DESIGN take you to the next level. With my professional copyediting and cover design services and 15+ years of experience in publishing and design, I’ll soon have you up and running with the big dogs on Amazon, Barnes & Noble, and elsewhere. Take a look at my services and see what I can do for you. I am one of the few professionals who offer full-package deals on both editing and design. It’s a kind of one-stop shopping. There has never been a better time for you to publish your book and leave your mark on the world. I’m just lending a helping hand!